9022, Győr, Lukács Sándor u. 19. Please take a lookat the milestones of my professional curriculum and if you have any questions, please contact me with confidence! 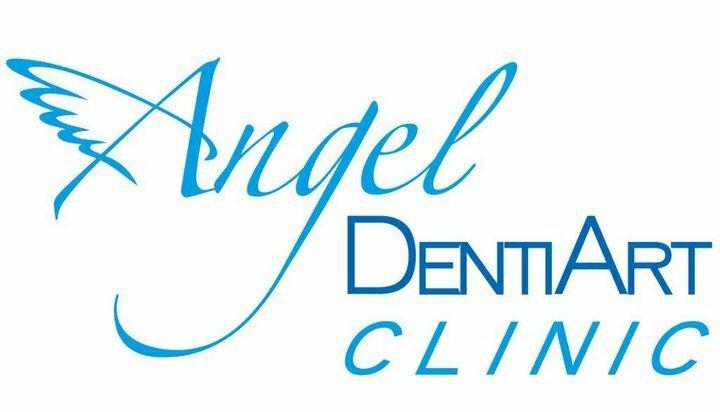 Angel DentiArt Clinic © 2013 - Minden jog fenntartva!